Keep your home or workplace organised at all times with our file folders. 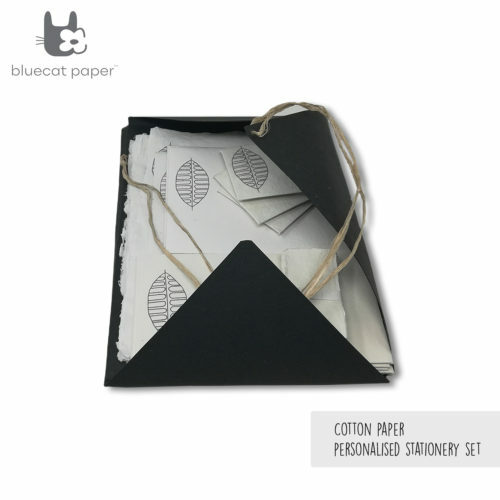 Make the file folders part of your eco-friendly stationery set. Handmade Paper, cotton and recycled paper with smart board. 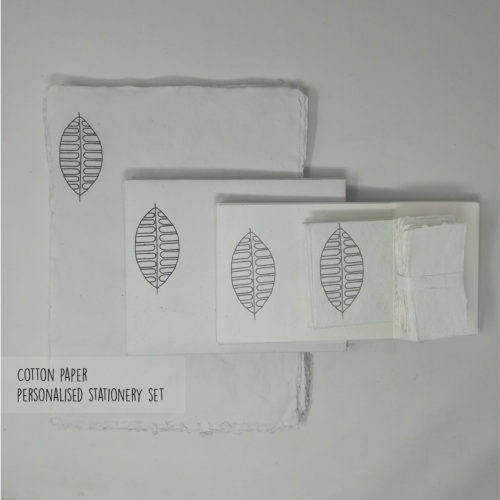 Reports & Documents Organizer, Gifting Ideas, stationery set. Inner Pockets, String Type Closure.